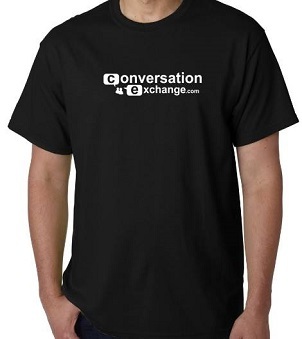 CE T-shirt: The best way to be recognized and not miss your language partner again! 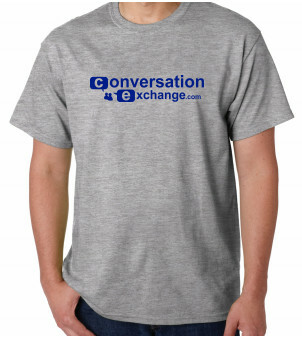 Please check US t-shirt size conversions here. 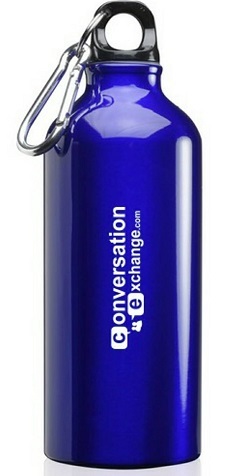 CE Bottle: Keep yourself hydrated while waiting for your language buddy!